La Sicilia approda a Torino. Rock, reggae, ska e swing mischiati con la tradizione e il dialetto messinese. 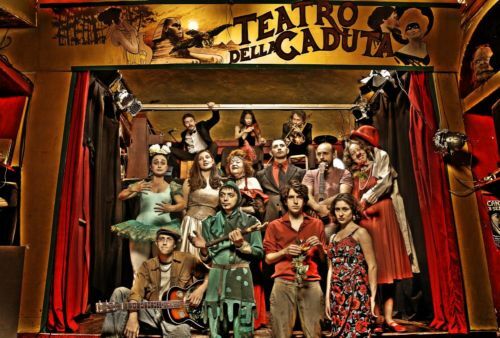 The show which has made the Teatro della Caduta popular in town and has given a new reason to street theatre in Turin.